Marana balikbayan box customers are just a short drive south of Phoenix, and we occasionally, pick up here. When we do drive to Marana, we always keep a look out for the wild horses! 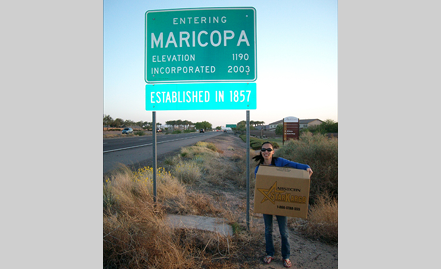 Star Kargo AZ services the entire Valley and surrounding cities, so if you need your balikbayan boxes picked up or you just need some boxes to get started packing, call us today.